The key to getting the most out of your office equipment is choosing the right system and the right partner to support you. 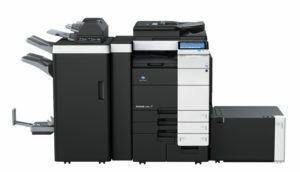 Today’s multifunction copiers and printers are faster and more productive than ever before. 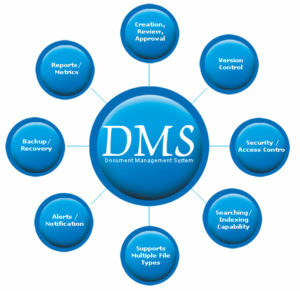 With standard features that make tedious tasks simple and the ability to integrate into your backend systems to streamline your workflow, the right solution in the right place can make all the difference to your business. The key is to work with an experienced partner to identify analyze your current environment and identify areas of opportunity to streamline costs and increase productivity. A true consultant can help you avoid the “like-for-like” replacement trap and show you a true return on investment timeline. Additionally, it is important to work with a partner that has the experience and technical training to keep your equipment running strong throughout its entire life. Your work is important and downtime is costly. Choose a vendor that responds quickly, has the parts needed on hand, fixes the problem right the first time, and is easy to work with. *May be able to buy out existing copier lease! Wholesale box storage available: inquire. 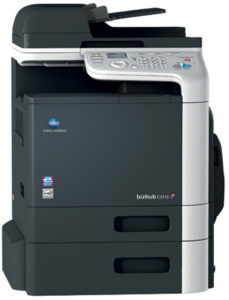 For all-in-one productivity in small to midsize offices or mixed networks of large and small MFPs, the bizhub C3850FS compact multifunction printer combines multiple features in compact, cost-effective design – fast 40 ppm output, intuitive touchscreen operation, Super G3 fax, standard inner staple finisher, built-in Emperon and mobile printing support.